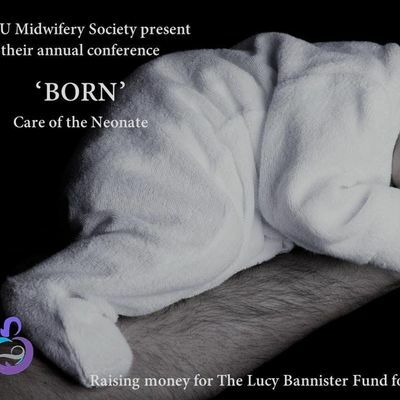 Please join CCSU Midwifery Society for their 4th annual conference: BORN - Care of the Neonate. 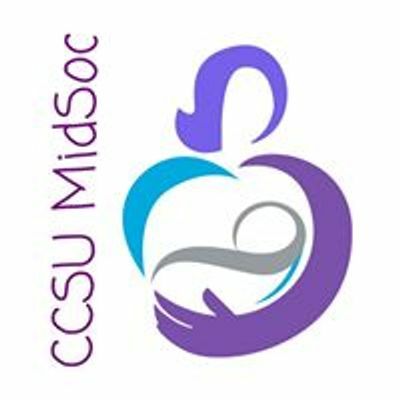 CCSU MidSoc is the Midwifery Society of Canterbury Christ Church Students' Union. 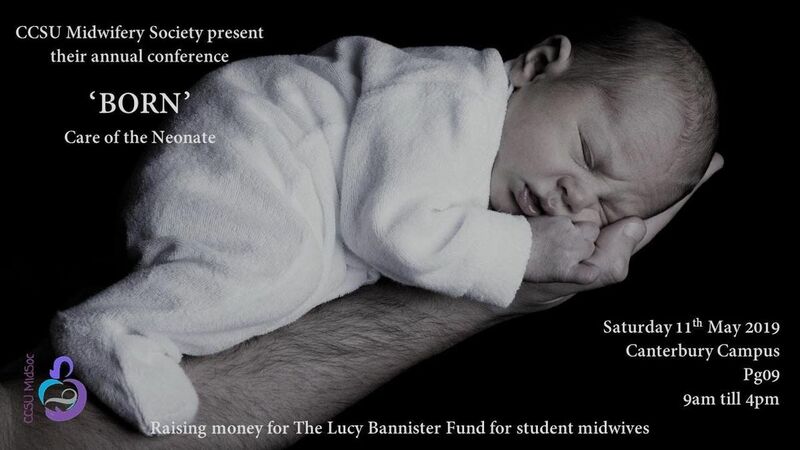 It aims to unite cohorts from across the university campuses.